What fabulous lighting! And thank you for entering the challenge. We need more. 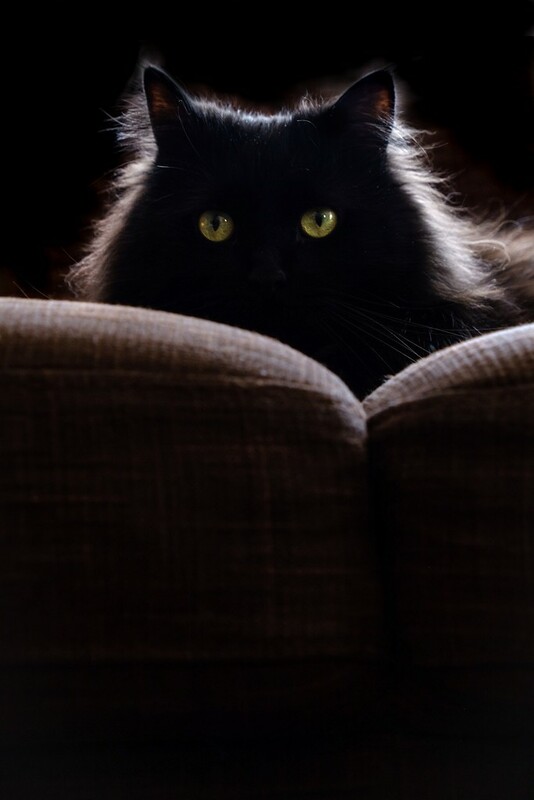 A gorgeous cat, love the lighting on his fur. ha that's almost quite scary! Well dang! This is awesome! @gardenfolk oh thanks! Didn’t realize it got in! Fabulous and beautifully shot! Fav!